Rapid Injection Tooling | Plastic & Rubber Parts | GoProto, Inc.
Let’s say your project calls for the manufacture of rapid injection molding parts made from your chosen production material. Here’s the thing, though – You need them super fast and cost-effectively. GoProto’s Rapid Injection Tooling process solves the riddle! GoProto specializes in extremely quick turn on metal tooling for injection molded parts in a huge range of production plastic and elastomeric materials. 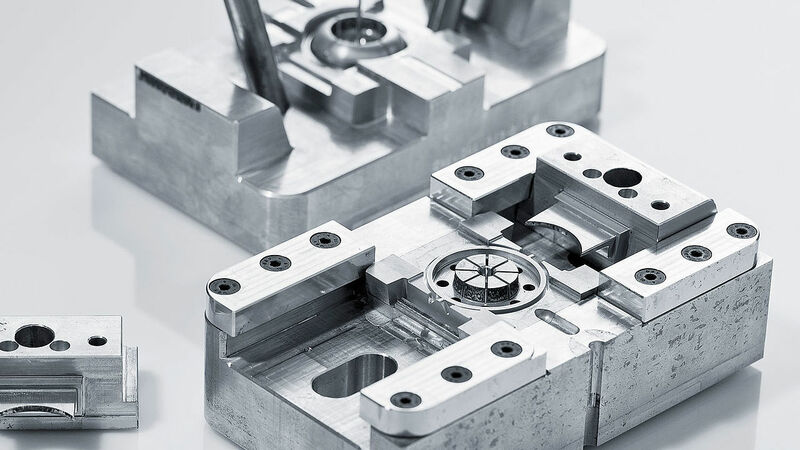 We utilize traditional technologies such as machining and EDM directly from your CAD files to quickly create tool inserts used in our own proprietary mold bases for fast and low volume molds. These parts can have complex geometry, undercuts, threads, etc. Our rapid injection tooling process allows for you to use the part design you want. Consider rapid injection molding and tooling from GoProto, especially for quick manufacturing!